The advice on this page is provided to make sure that all Mahidol University International students are aware of their responsibilities with regard to obtaining and maintaining their visa. For specific details such as the relevant documents needed for different applications, please see the Immigration Bureau website at: https://www.immigration.go.th/index or contact the International Relations Officer at your Faculty. Any prices quoted on this page may be subject to change without notice. Please be informed that violating visa regulations, including missing deadlines for extensions and reports, can result in fines and/or arrest. International students in Thailand (both degree students and short-term exchange students) require a Non-Immigrant Education Visa (Category “ED”) in order to study and live in Thailand. All students must apply for this visa from the Royal Thai Embassy or Consulate-General in their home country, before travelling to Thailand. The exact process of application may vary depending on the Embassy or Consulate-General at which you are applying. For example, some Embassies only perform the visa issuing process in person, whilst others may do this via the postal service. Also, different Embassies or Consulate-Generals may have different waiting periods. We recommend that you check the website of your local Thai Royal Embassy or Consulate-General for up-to-date information about this process. There are types of “ED” visa: single entry and multiple entry. If you apply for a single entry visa, then you will need to apply for a Re-entry Permit if you plan to leave Thailand during your studies (see below for more information). If you apply for a multiple entry visa, then you will not need a Re-entry Permit in order to leave Thailand and return. An application for a single entry visa (valid for three months upon activation) costs 2,000 Thai Baht (around US$67). An application for a multiple entry visa (also valid for 3 months upon activation) costs 5,000 Thai Baht (around US$167). Please contact your nearest Royal Thai Embassy or Consulate-General for more information. Once you arrive in Thailand, there are a number of things you will need to do to maintain your valid visa. We have provided some information below, but you can get more information from the International Relations Officer at your Faculty when you are studying at Mahidol University. The visa you are issued by the Royal Thai Embassy or Consulate-General in your home country will be valid for a period of 90 days. If you will be studying at Mahidol University (or plan to stay in Thailand) for more than 90 days, you will need to extend your visa to receive an additional 1-year stay permit (from the date of entry). You must apply for this extension at least 15 days before your visa expires, at the Immigration Division in Nakhom Pathom province (close to Mahidol University). You can get some of the necessary documents from the International Relations Officer in your Faculty. Please make sure you contact the International Relations Officer at least 15 business days before you plan to apply for your visa extension, to ensure that the documents can be prepared in time. 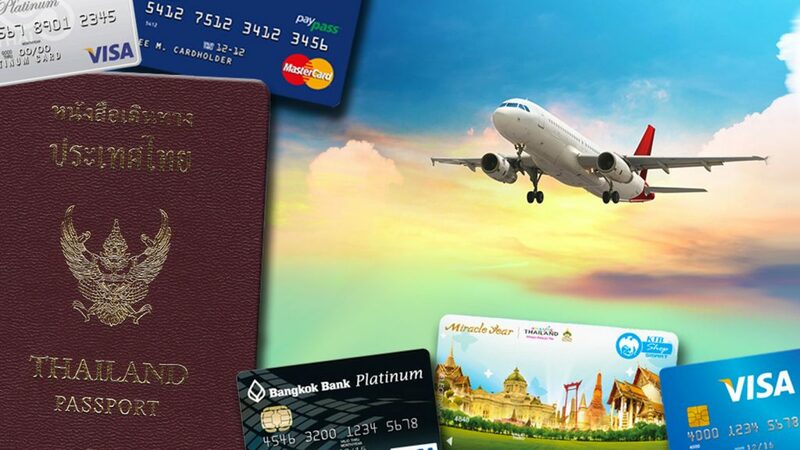 If you do not extend your visa deadline, it will result in fines of 500 Thai Baht (US$17) per day [up to a maximum of 20,000 Thai Baht (US$667)], and you may be required to leave Thailand to apply for a new visa. Serious violations of the deadline can result in imprisonment and/or refusal of any future application for a Thai visa. 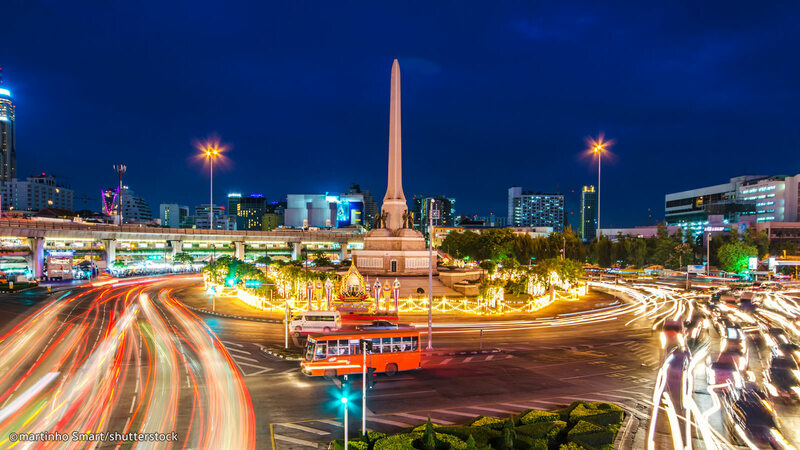 If you have a single entry visa and would like to travel outside of Thailand for a short period during your studies, you will need to apply for a single or multiple re-entry permit before departure. 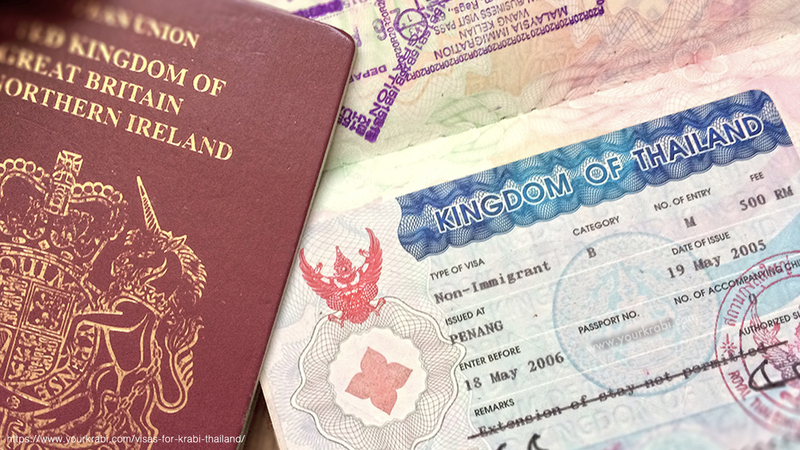 If you have a multiple entry visa, you do not need a re-entry permit to leave and return to Thailand. If you do not obtain a re-entry permit before leaving Thailand, your visa will no longer be valid, and you will need to apply for a new visa. International students must report to their local immigration office every 90 days. This can be done up to 7 days before or after the exact 90-day period. Students can report at their local immigration office in person, by proxy, or via registered mail. The 90-day period begins from the date of arrival in Thailand, or the date of the last 90-day report, whichever is most recent. Therefore, if you have travelled abroad and returned to Thailand, the 90-day period will begin again from that date. The relevant documents must be sent by registered mail at least 15 days before the 90-day period. Please note that the post office receipt must be kept by the sender. Failure to report within the specified timeframe will result in a fine of 2,000 Thai Baht (US$67) and can cause your visa to become invalid.